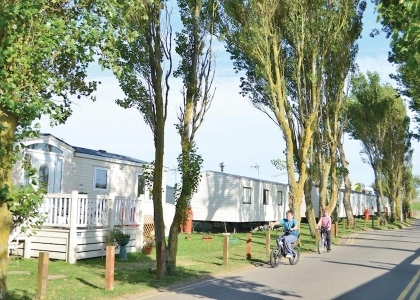 If it’s plenty of space you need, hiring group accommodation in South East England on Beachlets will do the trick as the beach houses and cottages listed here sleep 8 or more, some even sleep 14, 16, 18 or 20 guests in absolute comfort with plenty of room left over for storing beach gear, surfboards, bikes and of course your beloved pet. 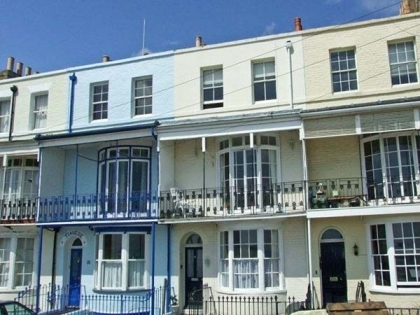 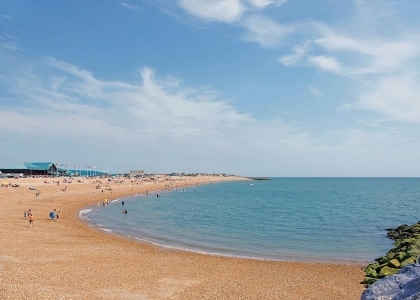 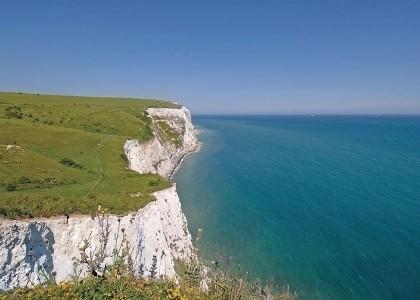 South East England in the UK is very popular for self-catering large group accommodation on or near the beachfront, especially large holiday cottages in Sussex with sea views next to the seafront. 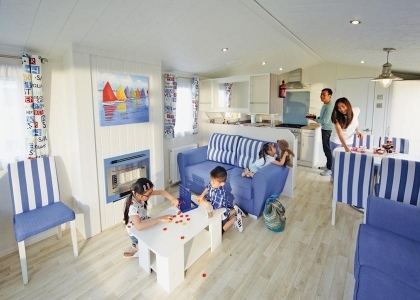 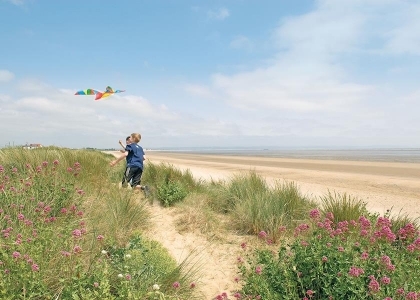 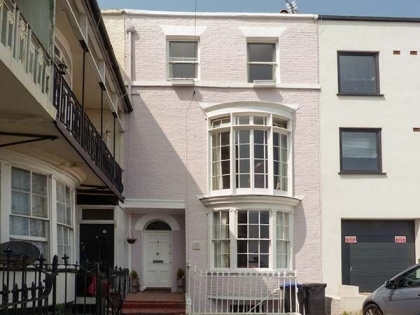 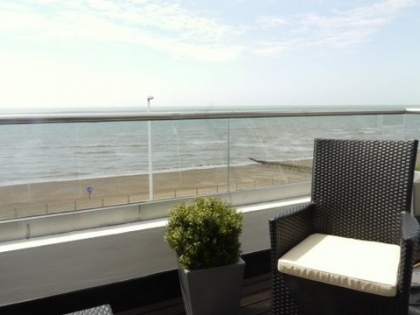 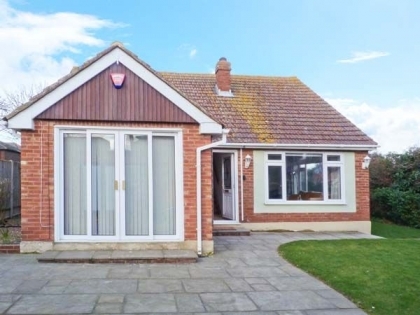 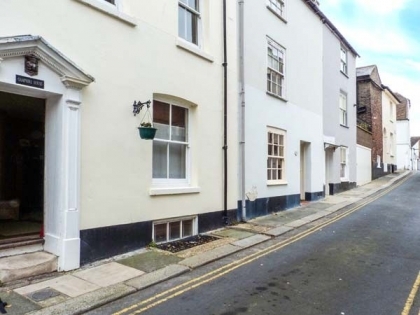 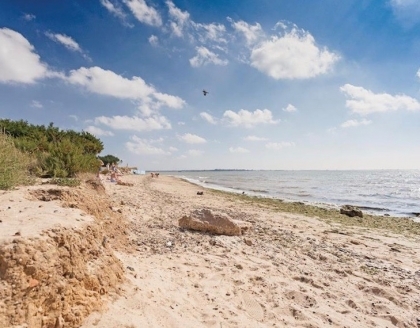 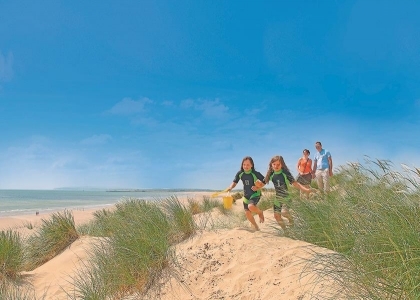 Take your time perusing these fabulous large beach cottages and seaside apartments that are ideal accommodation for group holidays in the South East especially the large beach houses in Camber Sands to rent. 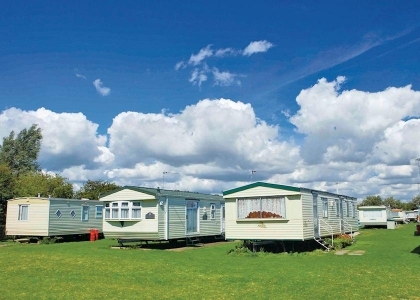 We also list pet friendly large group cottages that accept well behaved dogs, both small and large house trained pets that are clever enough to know that digging holes in the back garden is not the best idea. 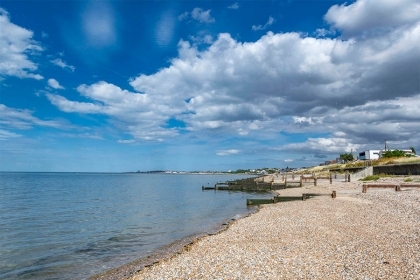 To book South East group holiday cottages just enquire direct with the advertiser, many of whom offer secure online booking and live availability. 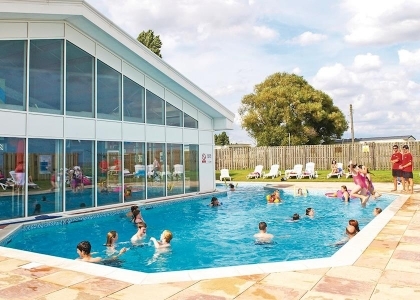 The reasons for renting large luxury holiday homes or big budget cottages range from a hen or stag party and a family reunion to a special birthday celebration or Christmas gathering, you can even rent large accommodation for luxury short breaks.